Old Forester's 2018 Birthday Bourbon will be released on September 2, 2018. Fall is the most exciting time for whisky—lots of new and limited-edition releases hit shelves during the months leading up to the holiday season. And even though we’re still weeks away from autumn leaves, and temperatures, the first of the 2018 special bottles is about to roll out. 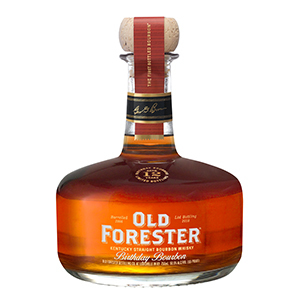 Old Forester always kicks off the season with its Birthday Bourbon, which is released each year on September 2, the birthday of founder George Garvin Brown. Bottled for the first time at Old Forester’s new distillery in downtown Louisville, this year’s Birthday Bourbon is 50.5% ABV and has a recommended price of $100. Macallan is releasing the seventh limited-edition whisky in its Masters of Photography series, collaborating with multiple artists for the first time. 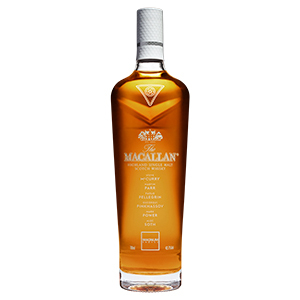 This edition, called Magnum, celebrates Macallan’s new distillery. It costs $3,500 and 2,000 packages are available worldwide. 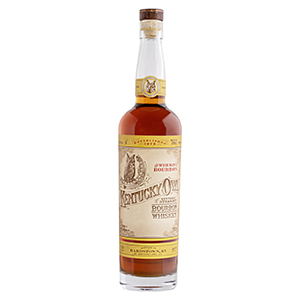 Another limited-edition bourbon that is sure to be in high demand: Kentucky Owl Batch #8. 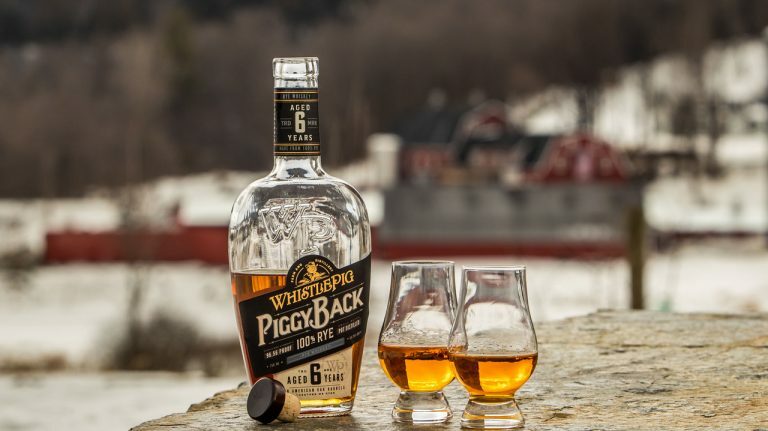 Clocking in at its highest ABV ever, 60.5%, the whiskey was blended from four bourbons ranging in age from 5 to 14 years old. It carries a recommended price of $300—$100 more than last year’s Batch #7—but on the upside, there’s a lot more available than ever before. On the craft front, Newport, Kentucky’s New Riff Distilling has unveiled its first house-made bourbon, a bottled-in-bond whiskey that will be widely available in Kentucky and Ohio. At $40 a bottle, it comes in at a price that’s fairly accessible, especially for a craft whiskey. New Riff bourbon will also be available in small amounts in Indiana, Minnesota, New Jersey, and New York. 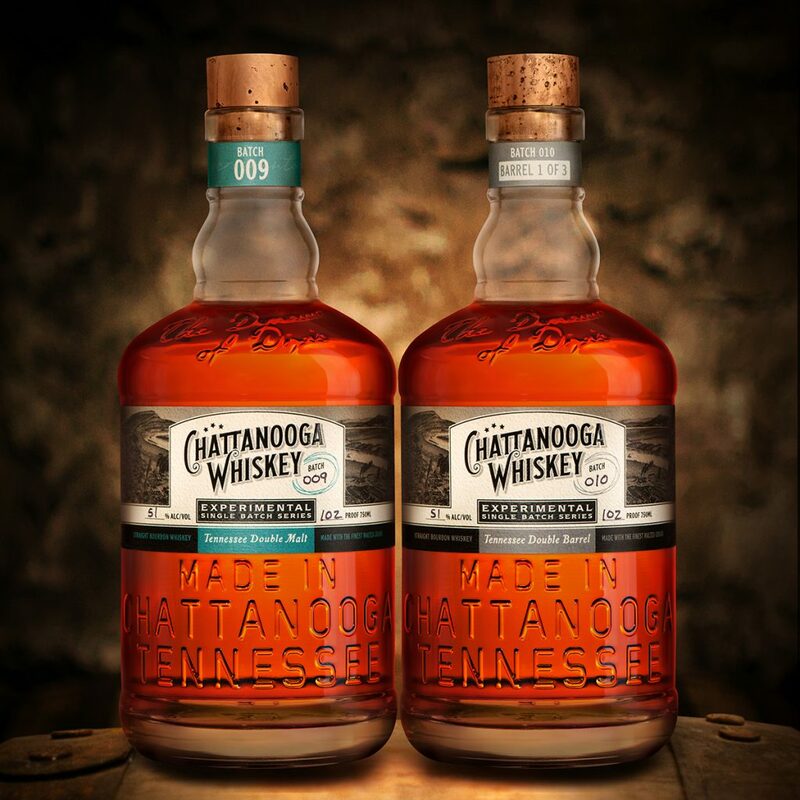 Meanwhile, Tennessee’s Chattanooga Whiskey Co. has two new experimental bourbons: one made with a variety of malted grains, including malted corn, and the other made with a more standard mashbill and finished in three different barrel types, with each variety sold separately. 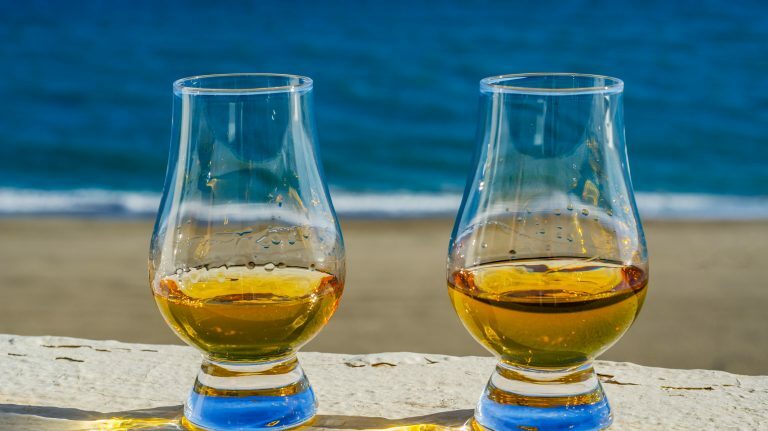 The whiskies cost $80 and are available in limited amounts in a handful of states. Indiana craft producer Spirits of French Lick is debuting its first bourbon, Lee W. Sinclair Four Grain. It’s a 2 year old whiskey made with a mashbill of corn, wheat, malt, and—unusually—oats. The bourbon is for sale in Indiana for $45. 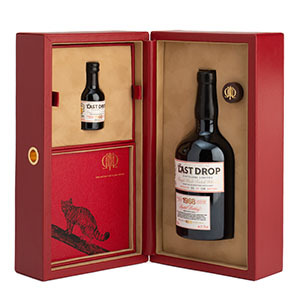 Finally, independent bottler The Last Drop has released its latest rare whiskies: two single casks of Glenrothes, distilled in 1968 and bottled just shy of their 50th birthdays. 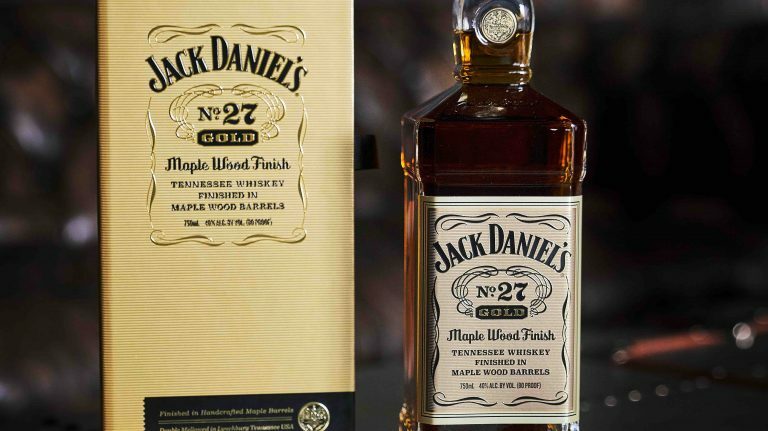 A little more than 300 bottles are available, with 100 coming to the U.S. at a price of $6,250. 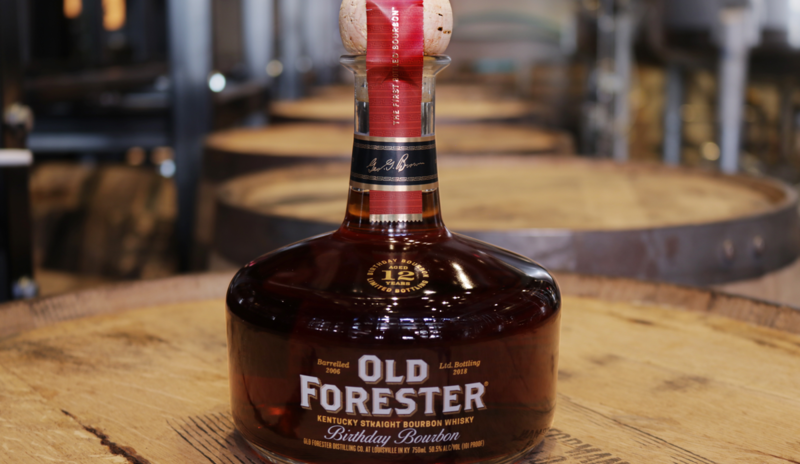 The 2018 batch of Old Forester Birthday Bourbon will be released on September 2, the birthday of founder George Garvin Brown. Like past batches, this whiskey is 12 years old. It was distilled on June 9, 2006, and comes from two lots of barrels matured in Warehouses I and J. This is the first Birthday Bourbon to be bottled at the new Old Forester Distillery on Louisville’s Whiskey Row. Always going on sale at the beginning of September, Birthday Bourbon kicks off the frenzied season of limited-edition whisky releases: the Buffalo Trace Antique Collection, Van Winkle whiskeys, Diageo Special Releases, and many more rare bottles all become available in the fall months leading up to the holidays. Of course, getting your hands on these allocated whiskies can be a challenge; they’re either impossible to find, or crazy expensive. If you don’t feel like joining in the chase, but still want to seek out hard-to-find whisky, might I suggest taking up whisky antiquing? The seventh release in Macallan’s Masters of Photography series, which collaborates with renowned photographers, this single malt was blended from eight casks by whisky maker Sarah Burgess. The different casks represent an aspect of the six photographers who participated in this collaboration: Steve McCurry, Martin Parr, Paolo Pellegrin, Mark Power, Gueorgui Pinkhassov, and Alec Soth. All together, the whisky and its package—which includes six exclusive signed photographic prints and a book of photography—celebrate Macallan’s new distillery, which opened in June. This latest Masters of Photography release costs about $500 more than the last—but it also has double the number of packages available. Whisky like this is designed for the collector—how many of those prints will make it into frames on someone’s wall? If that’s your thing, contact Macallan to snag a bottle: email Inquiries.us@themacallan.com. Availability: 9,051 bottles available in AZ, CA, CO, CT, FL, GA, IL, KY, LA, MD, MA, MI, MN, MS, NV, NH, NJ, NY, OH, OR, PA, RI, SC, TN, TX, WA, WI, and Washington, D.C. This year’s batch of Kentucky Owl bourbon includes whiskeys aged 5, 8, 11, and 14 years old, selected and blended by master blender Dixon Dedman. At 121 proof, it’s the strongest release to date. The good news: There’s a lot more of this bourbon to go around than in the previous release—over 9,000 bottles of Batch #8, compared with 2,535 bottles of Batch #7. The whiskey will thus be for sale in more states than before. The bad news: The price has gone up by 50%, with a bottle’s suggested retail price now $300 rather than $200. 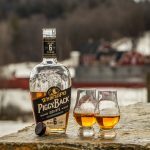 Of course, fans of Kentucky Owl know that it can be tough to find a bottle on the shelf at the suggested price anyway; many store owners charge more since the whiskey is so sought-after. Still, even with the increased availability and higher price, I’m guessing this bourbon will not have trouble selling. Made from 60% corn, 30% rye, and 5% malted barley, this bourbon adheres to the standards of the Bottled in Bond Act of 1897. It was made at New Riff, a craft distillery located in Newport, Kentucky, just across the river from Cincinnati. The distillery is part of The B Line, Northern Kentucky’s section of the bourbon trail. 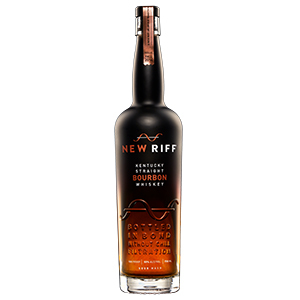 This isn’t New Riff’s first bourbon—it previously released a sourced whiskey called OKI (short for Ohio, Kentucky, Indiana). Now with the debut of its own distillate, matured for four years in full-size, 53-gallon barrels, New Riff will sell only house-made whiskey—and lots of it, with 60,000 bottles available this year alone. We’re looking forward to tasting the new bourbon; be sure to check out the Winter 2018 issue of Whisky Advocate for a full review. This “double malt” bourbon is made with 55% malted grains—not only barley, rye, and wheat, but also, unusually, corn, which was malted by hand. Grain is malted in order to convert starch to sugars, because sugars are what yeast eats in order to create alcohol. Barley is most commonly malted; it really cannot be fermented without this extra step, whereas corn ferments pretty easily without malting. If, however, corn is malted, it develops additional, more complex flavors. This should be a fun whiskey to try, since malted corn isn’t very common. After over two years of aging in new charred oak, this bourbon was transferred to three different barrels—each with a unique toast level, including one that is both toasted and charred—for a 6-month finish. Each finishing barrel is being released as a separate whiskey; the label will indicate Batch 010, and the hangtag on the bottle will say whether the finishing barrel was 1, 2, or 3. As Chuck Cowdery has explained, toasting and charring wood to different levels can make a big difference in the flavor of the final whiskey. This Batch 101 bourbon will offer the opportunity to taste that in a way few other distilleries have been able to achieve. If you are able to try all three variations, let us know what you think! 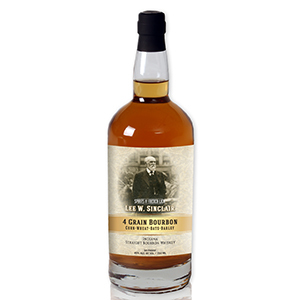 The first whiskey release from Indiana’s Spirits of French Lick Distillery, this bourbon has an unusual four grain mashbill: corn, wheat, caramel malt, and oats. 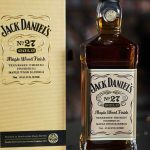 It was fermented using two proprietary yeast strains, double-distilled on a pot still, entered into full-size barrels at 52.5% ABV, and aged for two years and two months. It is named for a prominent Indiana businessman of the 19th and early 20th century. While oats are sometimes used in Irish whiskey-making, and there have been a handful of craft distillers making oat whiskeys or other whiskeys with oats in the mashbill, the grain isn’t often found in bourbon. Spirits of French Lick distiller Alan Bishop first began using oats to make whiskey 19 years ago. 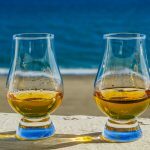 “They add a lot of long chain fatty acids and increase mouthfeel substantially,” he says, noting that these characteristics make the whiskey more approachable for newcomers. Rare spirits company The Last Drop is releasing two single casks of 50 year old Glenrothes. Cask 13508 is 50.2% ABV and comes from a bourbon cask; just 141 bottles are available. Cask 13504 is 51.2% ABV, also matured in a bourbon cask, and has 168 bottles available. Each was distilled on November 19, 1968 and bottled earlier this year, making them just shy of 50 years old. The Last Drop’s releases are meant for the whisky collector; each package includes a mini bottle, so that you can taste the whisky even without cracking into the full-size one. These two single casks from Glenrothes are no different, and present an additional layer of collectibility: The Last Drop will release subsequent vintages of Glenrothes in 2019 (1969 vintage) and 2020 (1970 vintage), so those who want to collect ’em all should plan accordingly.